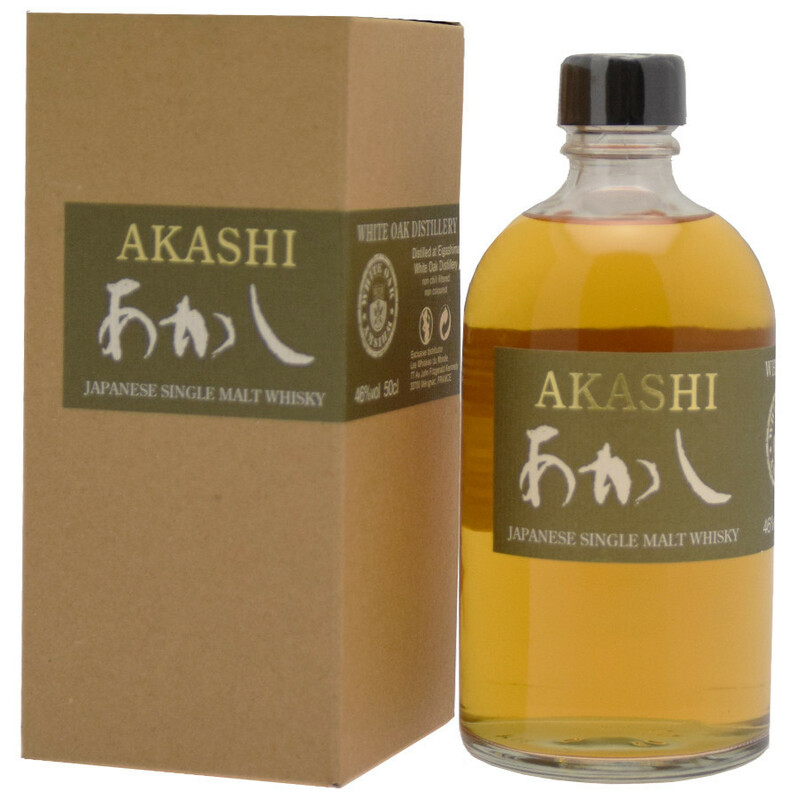 Akashi Single Malt is a classic of the White Oak distillery, one of the characteristics of which is to combine ancient Scottish methods with Japanese culture. The White Oak distillery is the oldest in Japan and develops rich whiskies by combining ancestral Scottish methods with Japanese culture. It started its activity in 1919. Located on Honshu Island, near Kobe, it is owned by Eigashima, one of Japan's oldest sake producers. The White Oak Distillery offers us with this Akashi Single Malt, a round whisky with balanced aromas of chamomile and berries and a delicate woody and vanilla touch. This Single Malt has matured in Sherry and Bourbon casks. 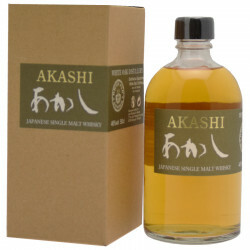 It is very lightly peated and has been produced with barley from Scotland. It is an un-chillfiltered whisky. Nose: delicate with hints of chamomile and aromas of red berries from sherry. Palate: round and subtle with hints of vanilla and pastry butter. Finale: sweet and woody with aromas of vanilla. It is long and delicate.